Project Tuva was a collaborative research project with Bill Gates in 2009 demonstrating the potential of interactive video learning by highlighting the “core scientific concepts” of Richard Feynman’s Messenger Lectures Series. Upon release, the first of the seven lectures: The Law of Gravitation – An Example of Physical Law, was brought to life with interactive visualizations, links to searchable transcripts, integrated note taking capabilities and other features. The Silverlight application was retired in 2016, but the Richard Feynman videos are still available below. Learn more. Bill Gates discusses how he and a friend discovered Dr. Richard Feynman’s Messenger Lecture Series in the 1980s, browsing a university library for something interesting to learn while on vacation. From that moment on he became a big fan of this lecture series that makes science fun and approachable. He later bought limited rights to stream the lectures and as a result, we continue to host this brilliant series of seven videos. 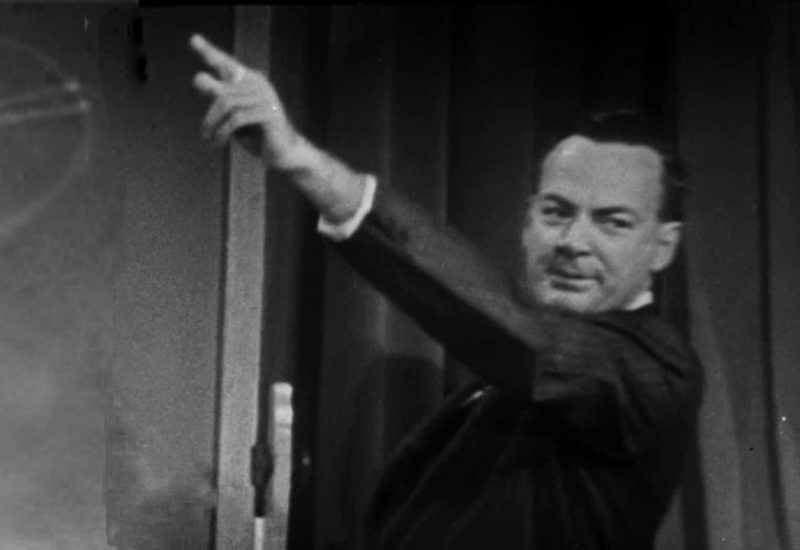 We hope you enjoy Feynman’s ability to speak on the “Character of Physical Law” showcasing his unique blend of humor and clarity and that it inspires future generations to learn about science. Learn more. Dr. Richard Feynman discusses how the discovery of the physical laws of gravity were foundational to our understanding of nature, marking the beginnings of modern science. Dr. Richard Feynman explains how the universal language of mathematics functions as the means of applying reason and logic to understanding nature. Dr. Richard Feynman explains how understanding the conservation principles found in physics is like putting together the pieces of a jigsaw puzzle. Dr. Richard Feynman discusses how appearances can be deceiving in discerning the true nature of symmetry. Dr. Richard Feynman explores the philosophical and scientific constructs around the progression of time. 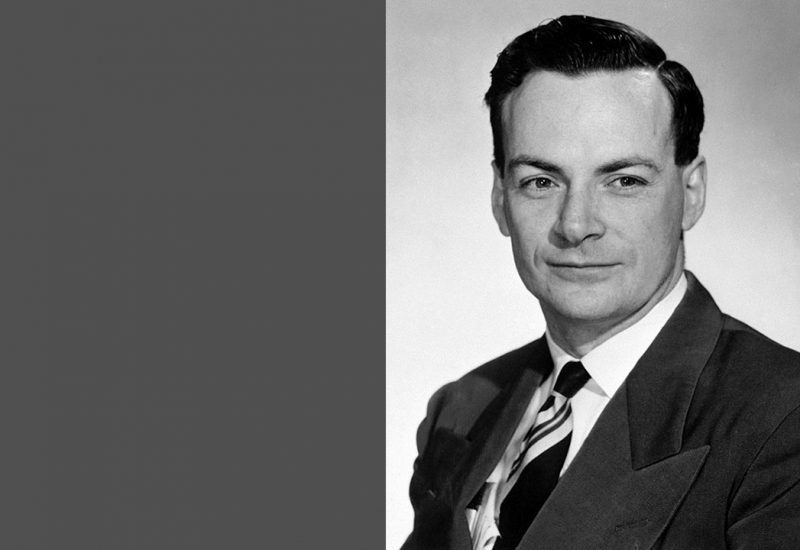 Dr. Richard Feynman explores the role of uncertainty and why the future is unpredictable. Dr. Richard Feynman discusses the nature of scientific discovery and the philosophical implications of ever reaching a point when there’s nothing left to discover. "Best science lectures I've ever seen"